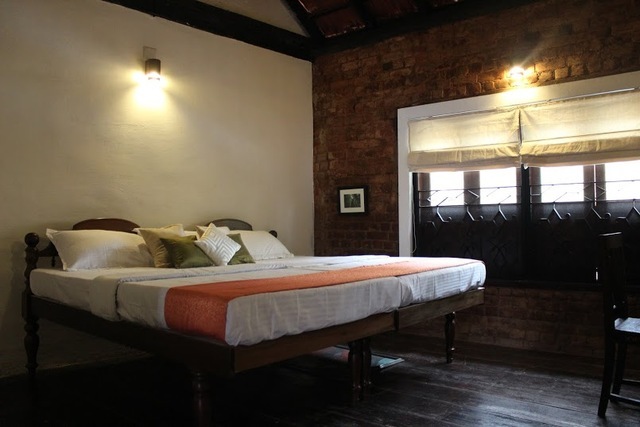 Traveling to Kochi for your holidays and looking for an exclusive stay? 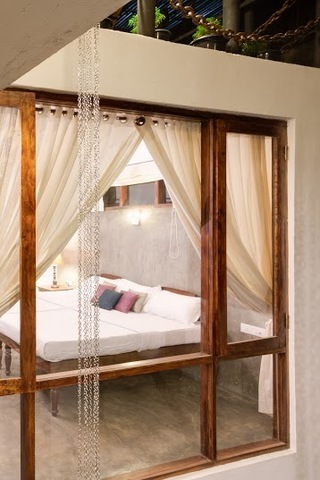 Then make sure you book yourself a room at the Niyati Boutique Stay. 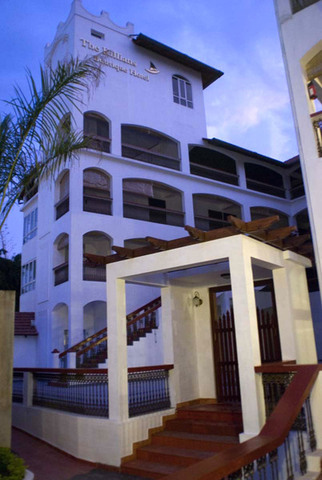 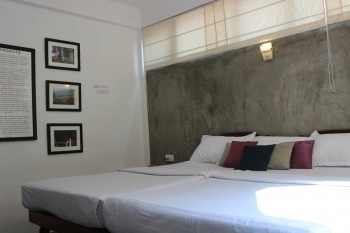 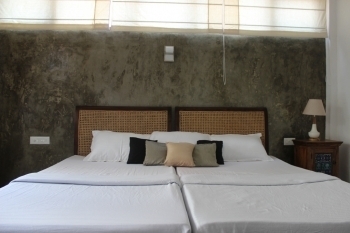 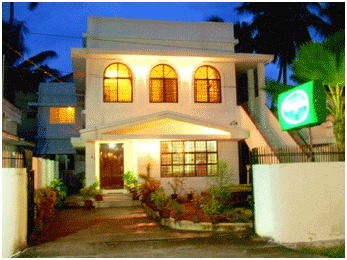 This 2-star hotel in Kochi offers a range of facilities without compromising on your comfort. 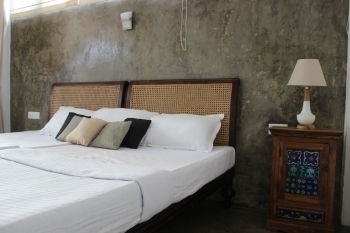 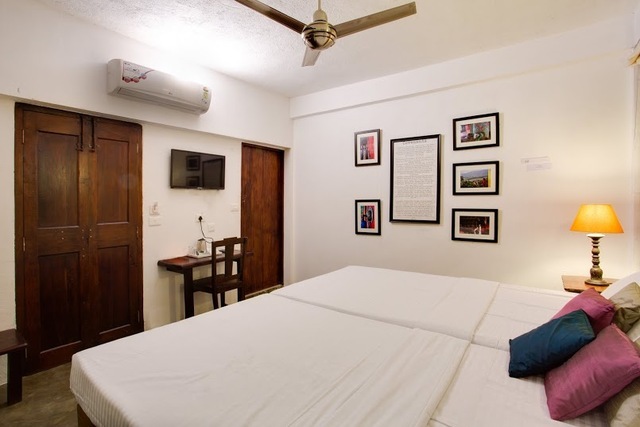 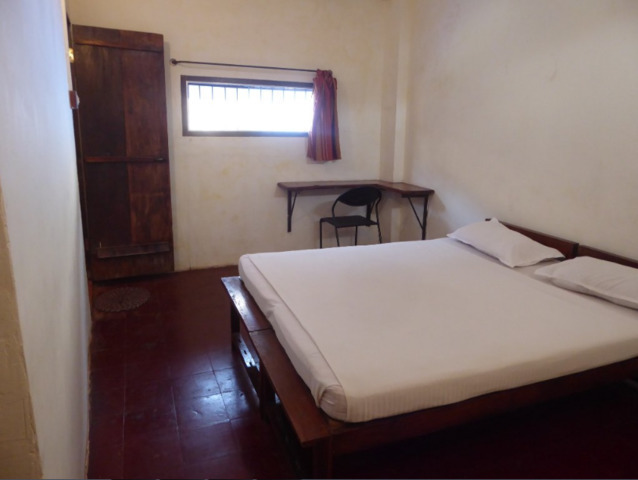 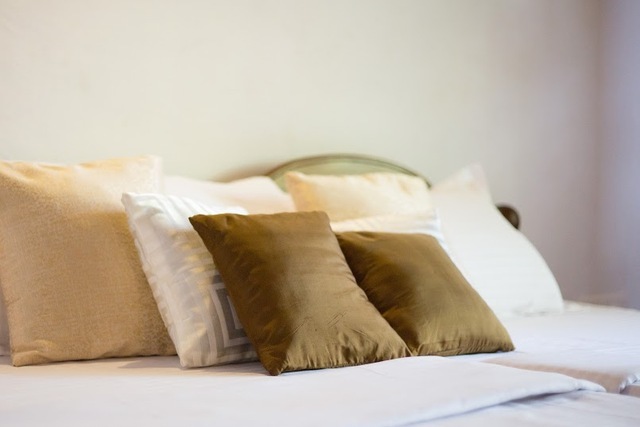 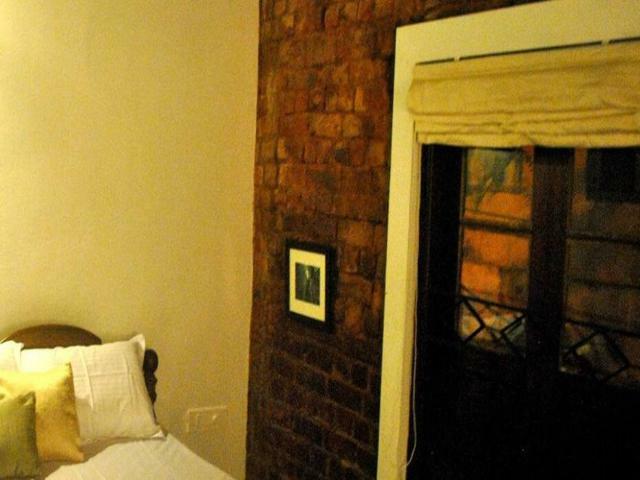 The property has 7 cozy guest rooms that are air-conditioned and come with amenities such as free WiFi, flat-screen TV, ceiling fans, storage wardrobe, writing desk, and tea/coffee maker. 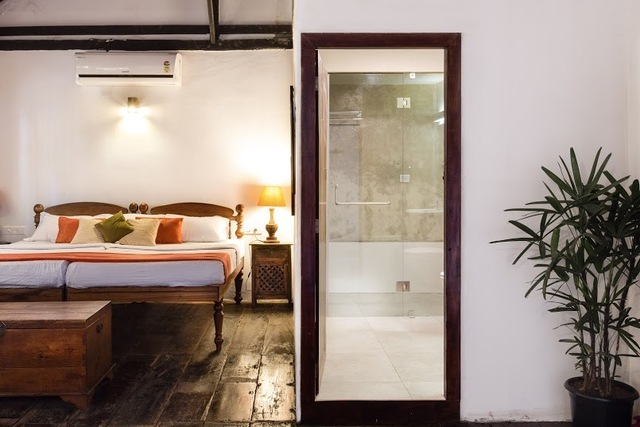 The attached bathrooms come with shower facilities and complimentary toiletries. 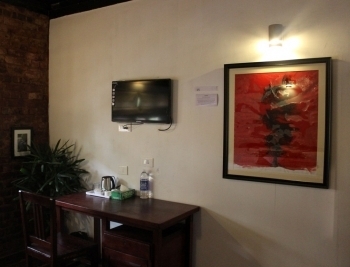 The hotel provides complimentary breakfast. 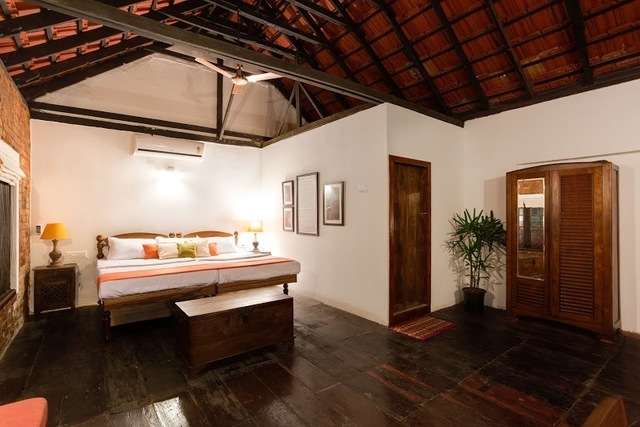 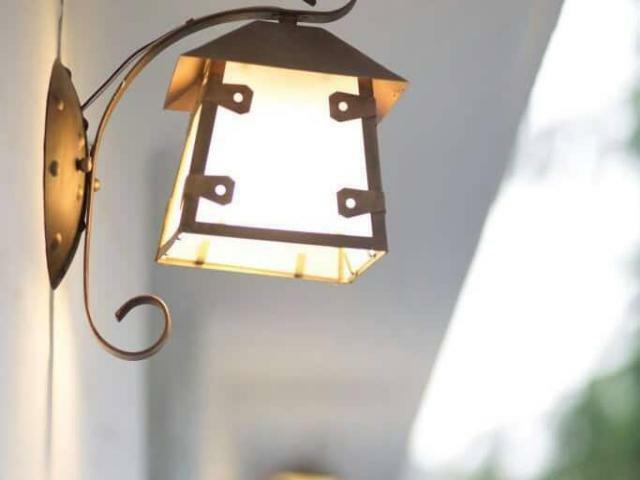 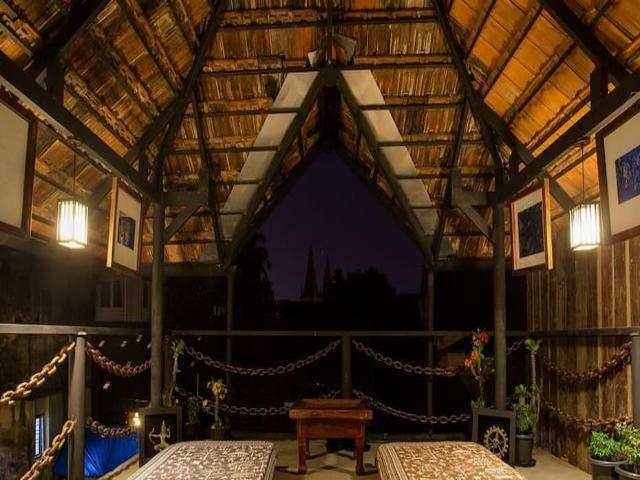 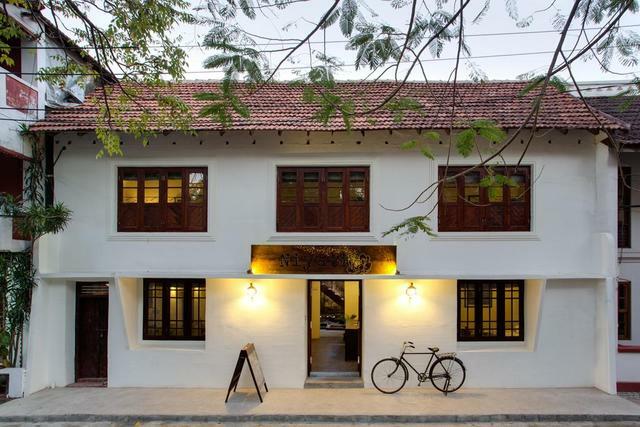 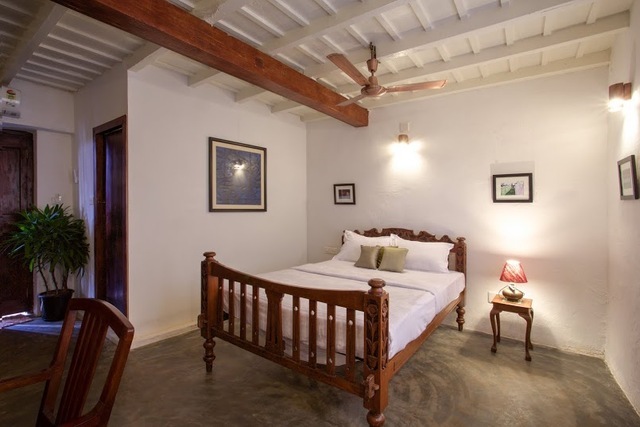 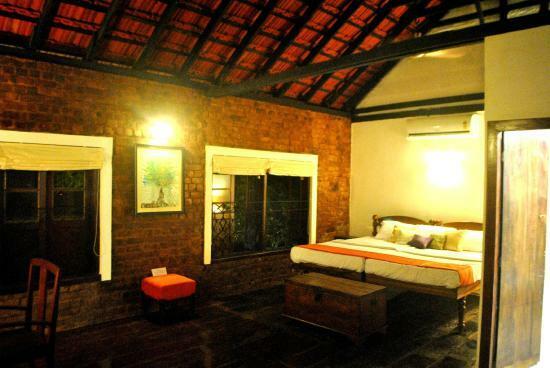 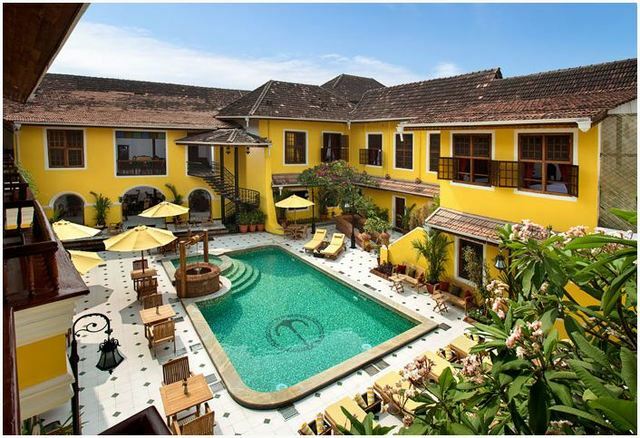 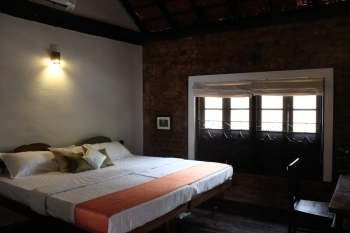 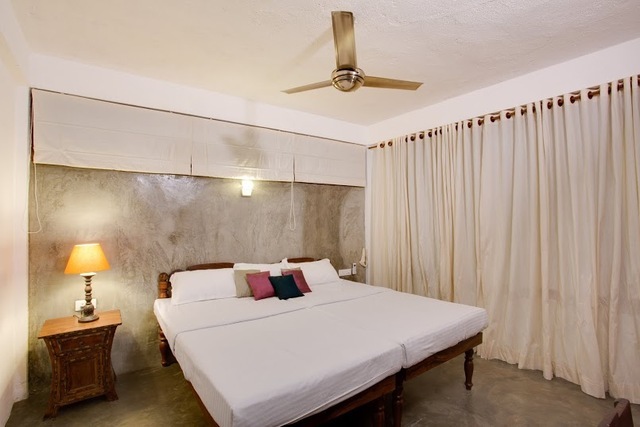 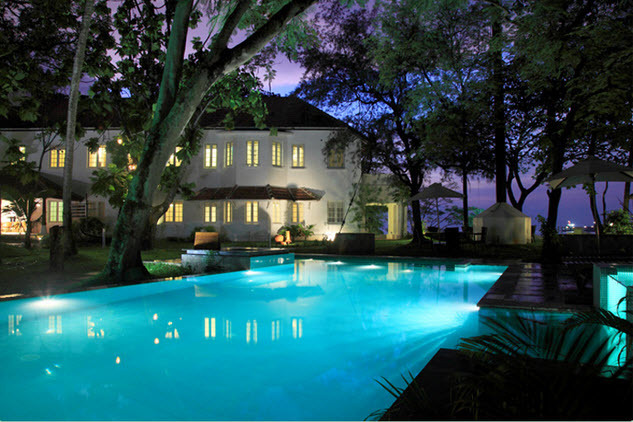 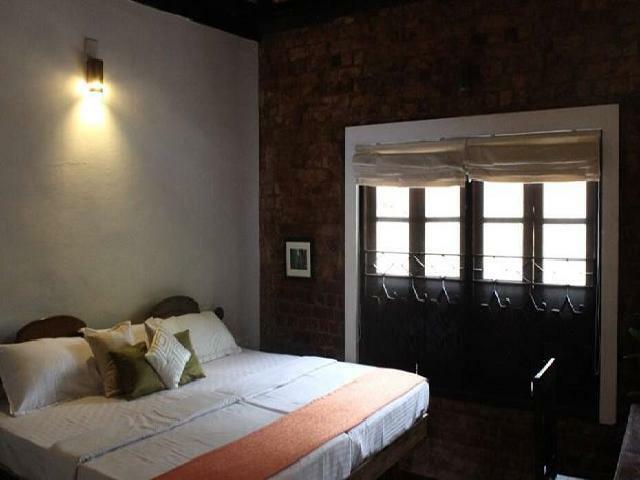 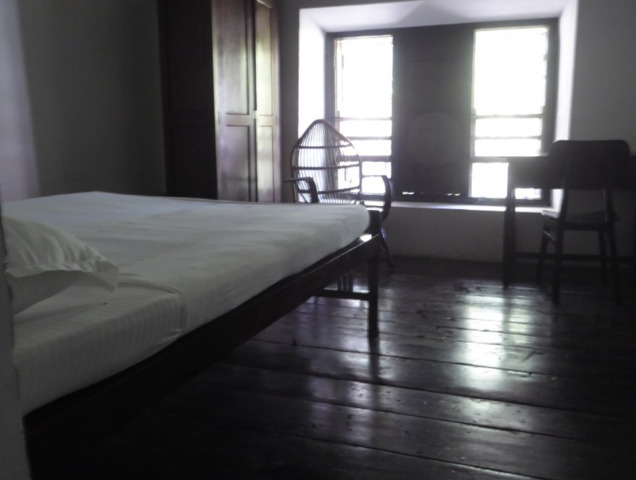 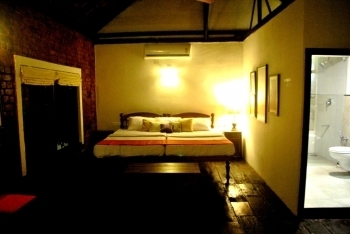 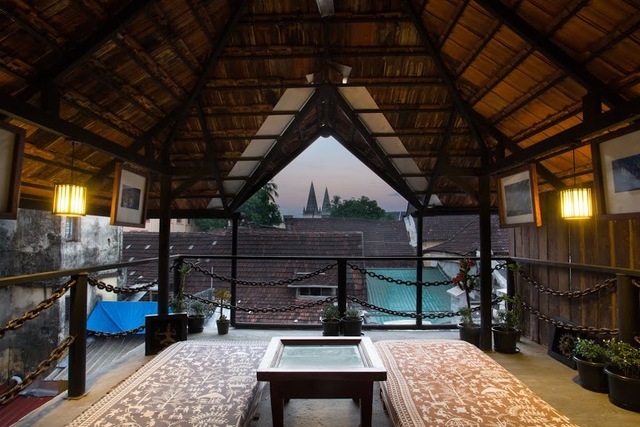 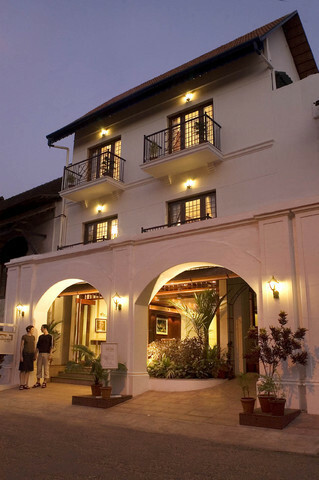 It has a rooftop terrace lounge area that offers a beautiful view of Fort Kochi. 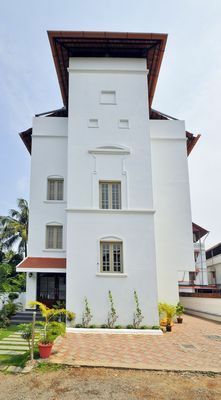 Moreover, Ernakulam junction is 13 km and Cochin international airport is 44 km away from this property. 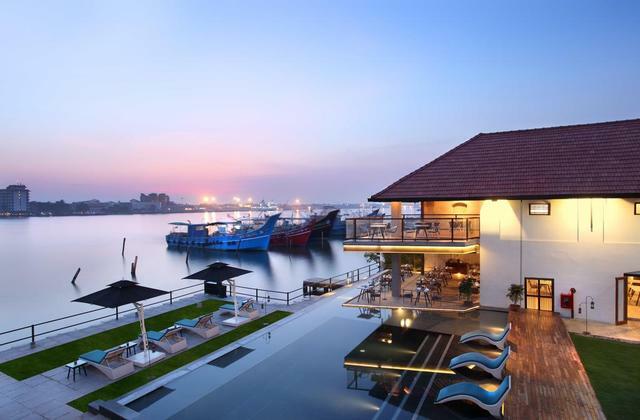 It will not be too difficult for you to figure out things to do in Kochi with its many museums, beaches, and ancient edifices. 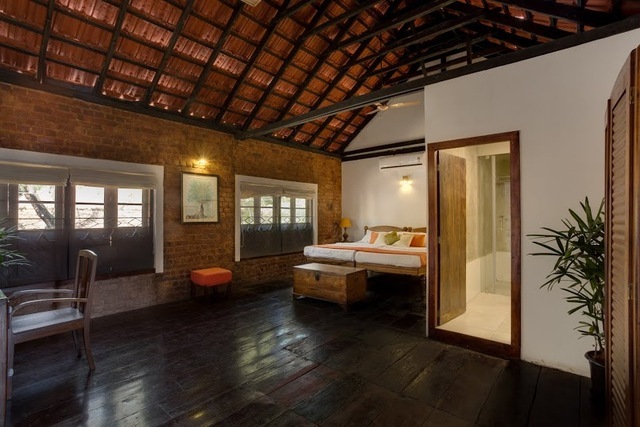 Topping the list should be a visit to the Fort Kochi Beach followed by a stop over at the Marine Drive hangout. 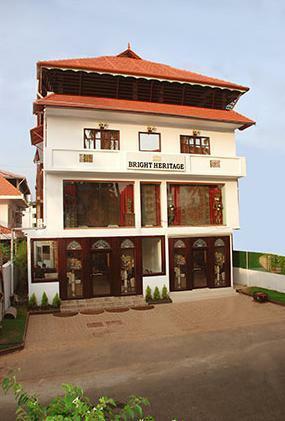 Visit the glory of Kochi the Santa Cruz Basilica or amaze yourself with the stunning antiques at the Jewish Synagogue. 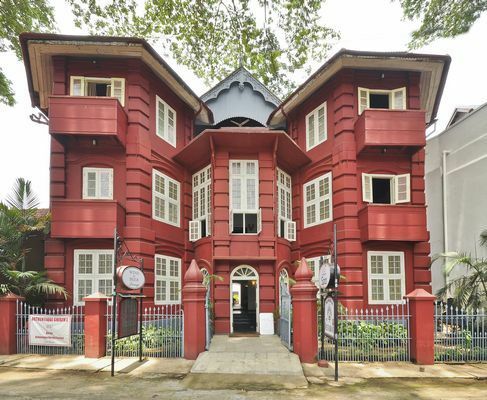 As for the museums, you will be spoilt for choice with the likes of Sahodaran Ayyappan Museum, Indo-Portuguese museum, Hill palace museum and the Folklore museum. 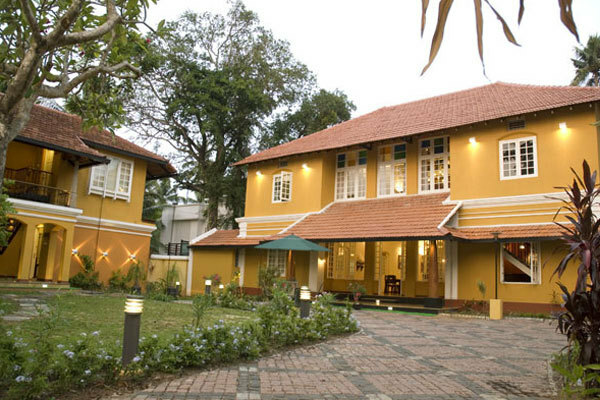 To complete your vacation, do not forget to go shopping in Kochi for its famous spices at the Cochin Spice Market before you pack up.